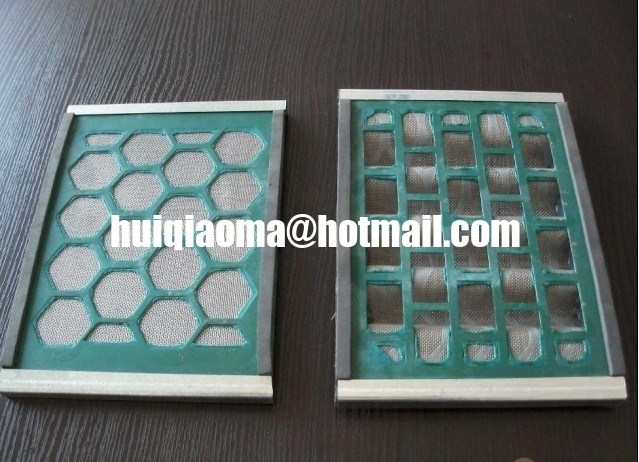 Shaker Screens are used during the well construction phase of every drilling project and in conjunction with the Shale Shaker are the first line of defense in solids removal from the drilling fluid system. Using patented mesh technology our products deliver reliable solids removal capability combined with high fluid processing rates and outstanding operational life. 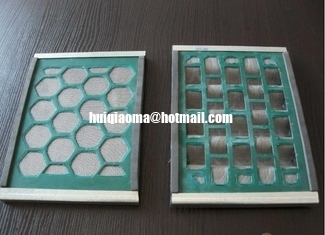 Hook strip formats of NEXTweave Shaker Screens for all major brands of Shale Shaker. Pretensioned formats of NEXTweave Shaker Screens for VSM 100 and VSM 300 and for all other major brands of Shale Shaker.